The power of Recife, Manaus and São Paulo during the Design Sprints. 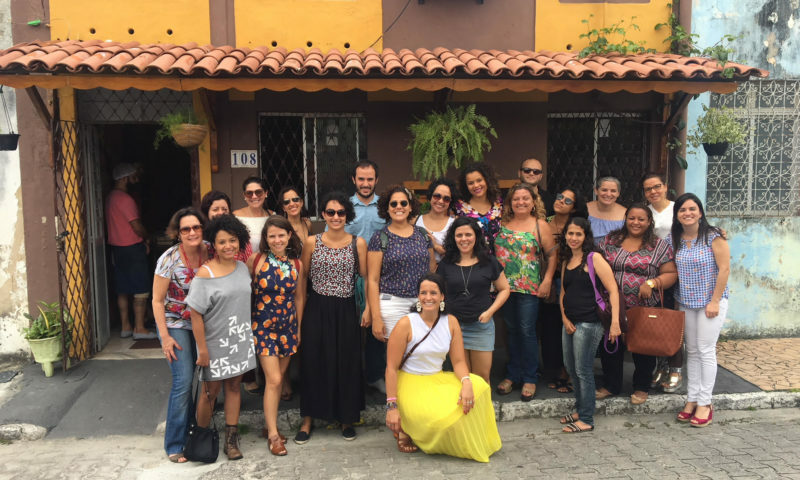 Chicas Poderosas put all their interest in Brazil, to include new female leaders in the communication ecosystem in the country, providing them with self-confidence, knowledge and connections. 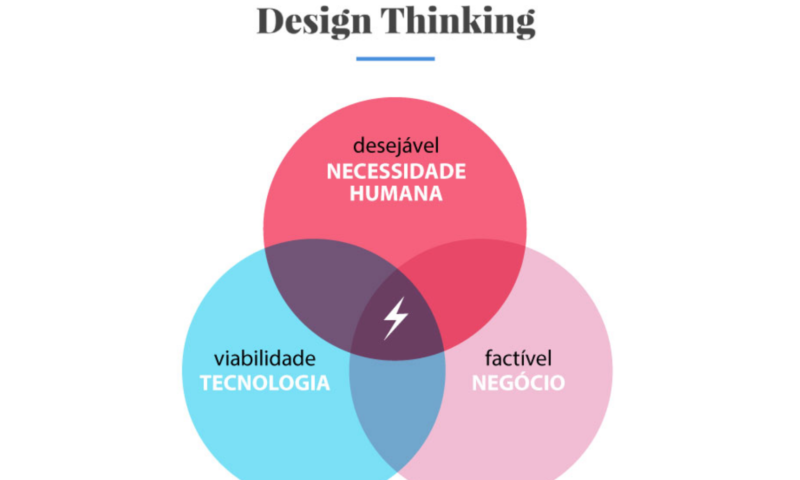 The latest news about our Design Sprint in Recife, Brazil. On October 28 and 29, Chicas Poderosas organized its second Design Sprint, this time at the headquarters of the Journal Commercio, in Recife (Brazil). As part of the event, 20 participants learned to apply Human Centered Design to develop and advance their own independent media projects. The first DESIGN SPRINT in Manaus was amazing!